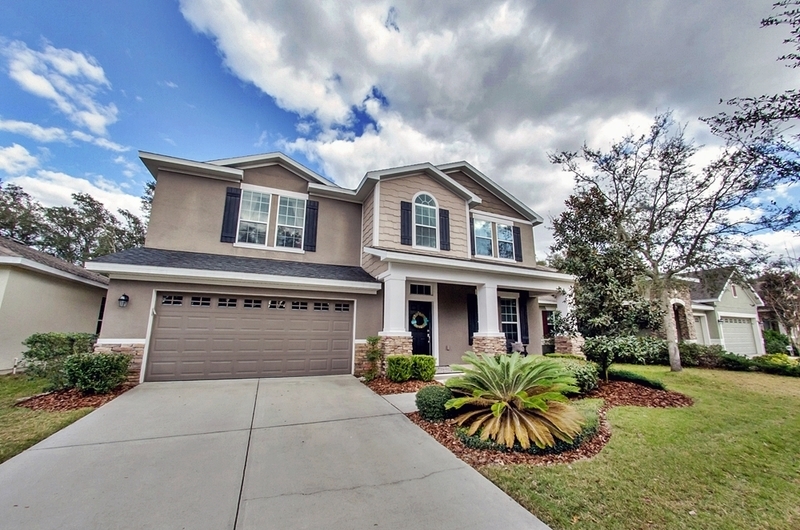 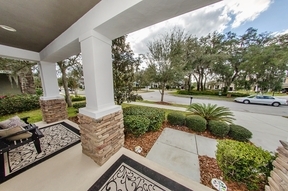 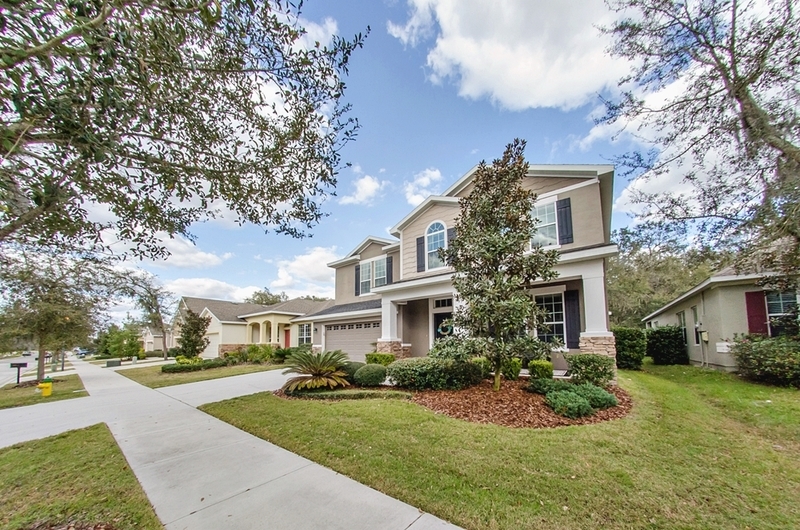 Absolutely gorgeous David Weekley 'Merrick' home in the desirable Fishhawk Starling neighborhood that shows like a model from a Pottery Barn catalogue! 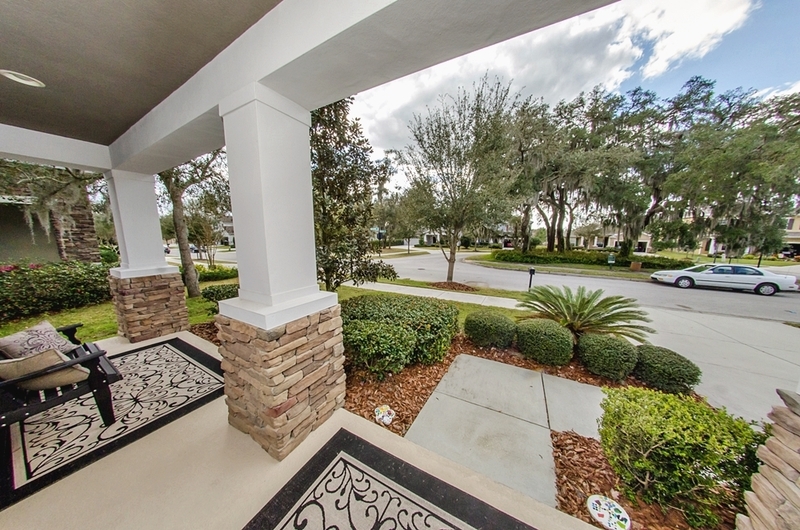 Great curb appeal w/stacked stone accents, decorative shutters, front porch & lush landscaping. Through the front door into the foyer, that boasts tile on the diagonal, you will find an office w/French doors & dining room. 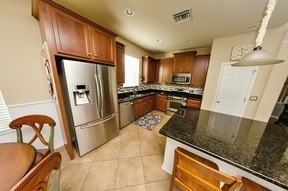 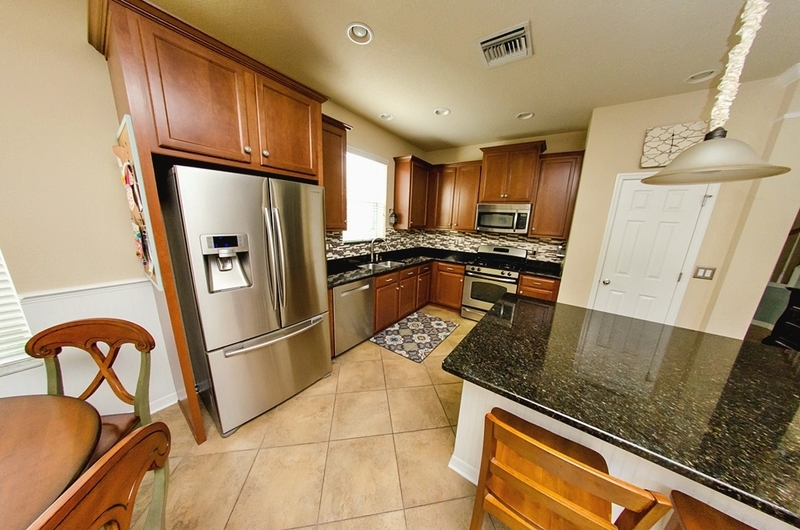 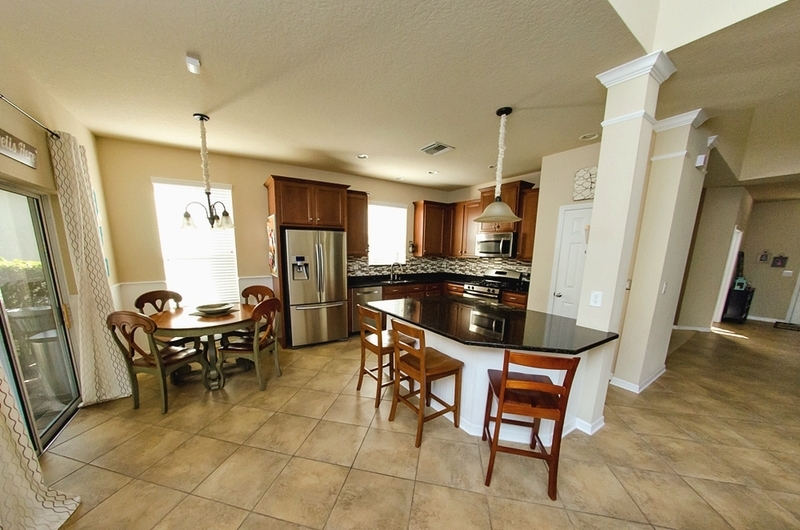 Continue on & discover the fabulous kitchen w/granite counters, stainless appliances & 42' cabinets. 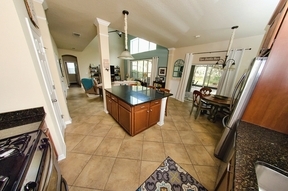 The kitchen opens up to a two-story great room that is open & bright w/a wall of windows to the lanai with an additional set of windows on the 2nd story so the light really does come in. 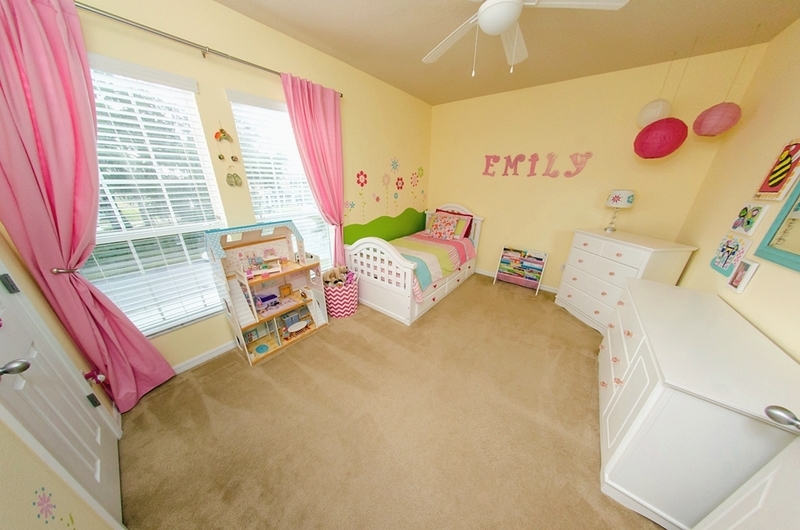 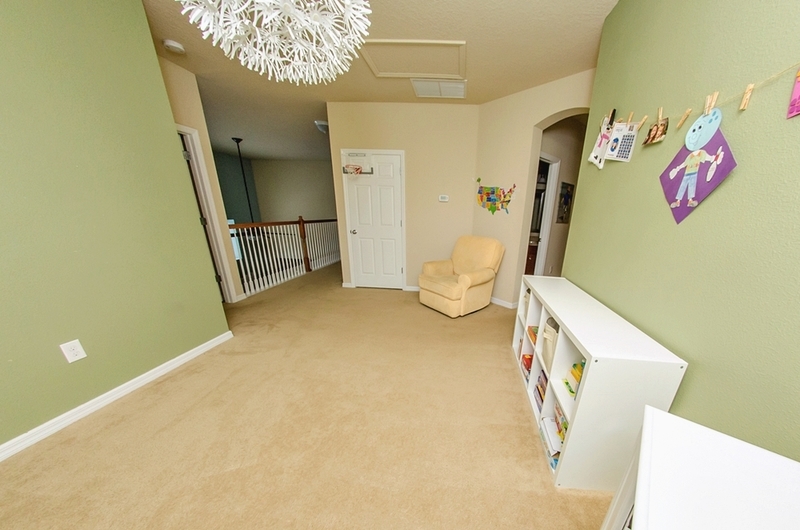 The homeowners definitely have family in mind w/the space under the stairs being used as a small, cutely decorated play area for the children. 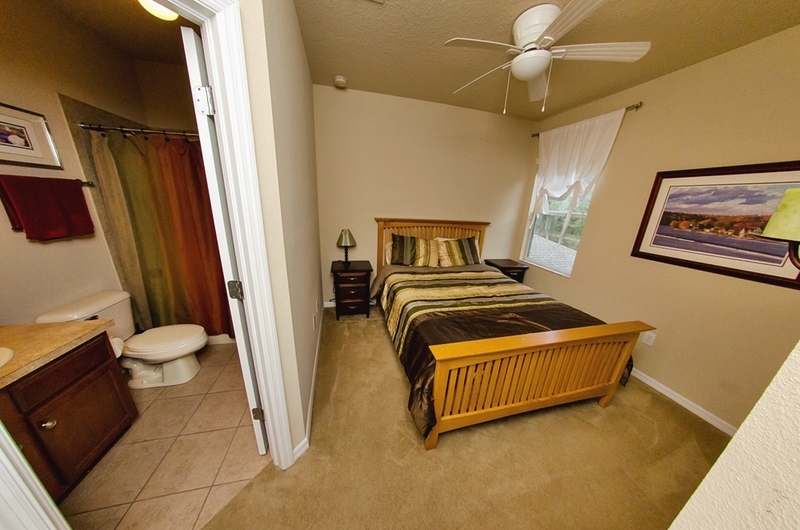 The master retreat is generously proportioned w/tray ceiling & an attached bath with dual sinks, garden tub, separate shower & large walk-in closet. 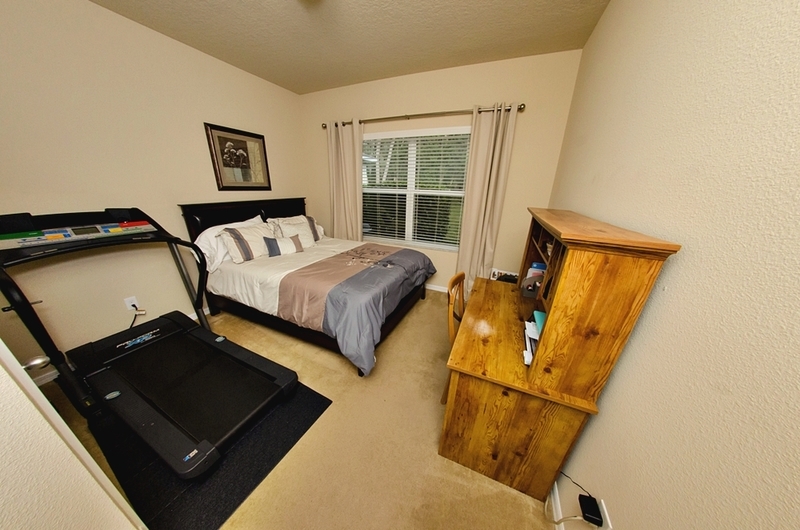 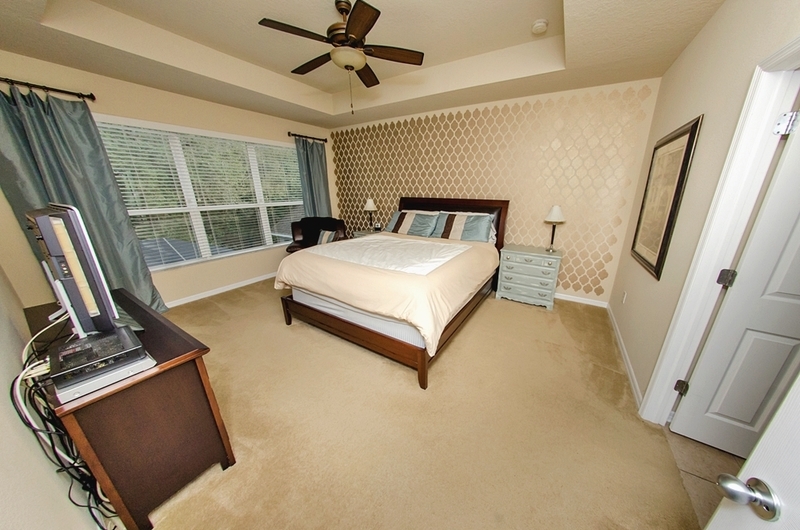 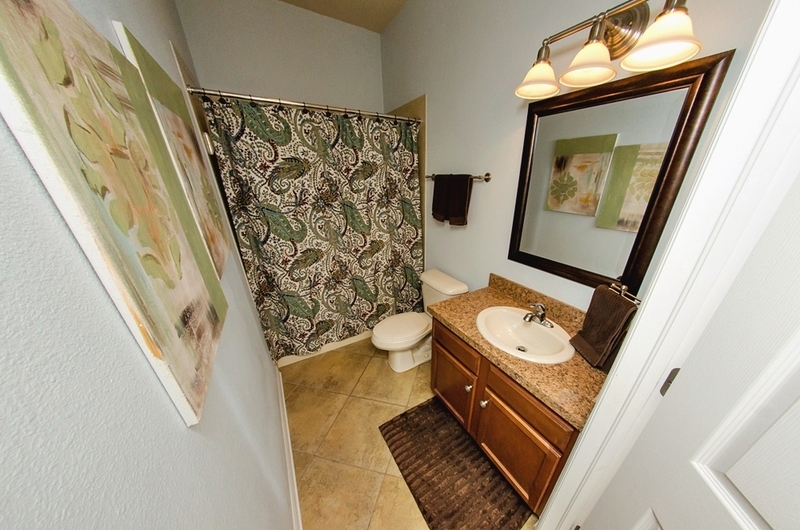 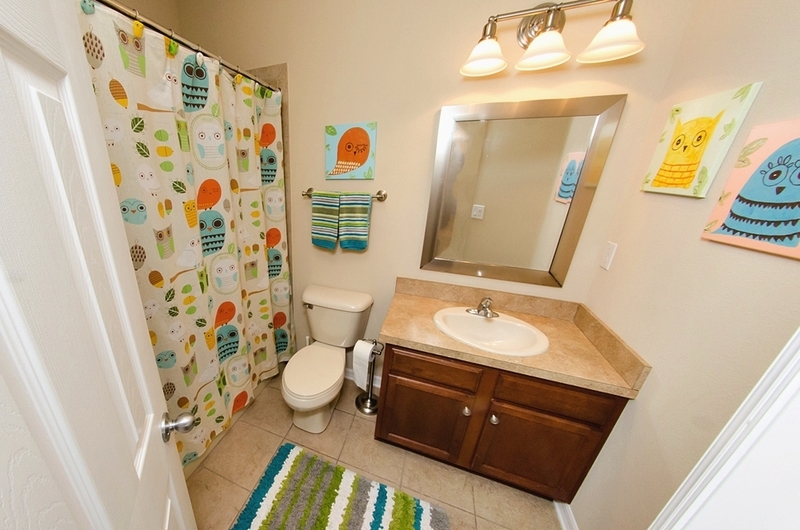 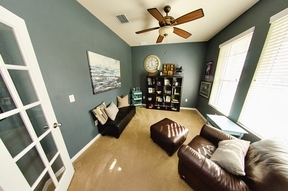 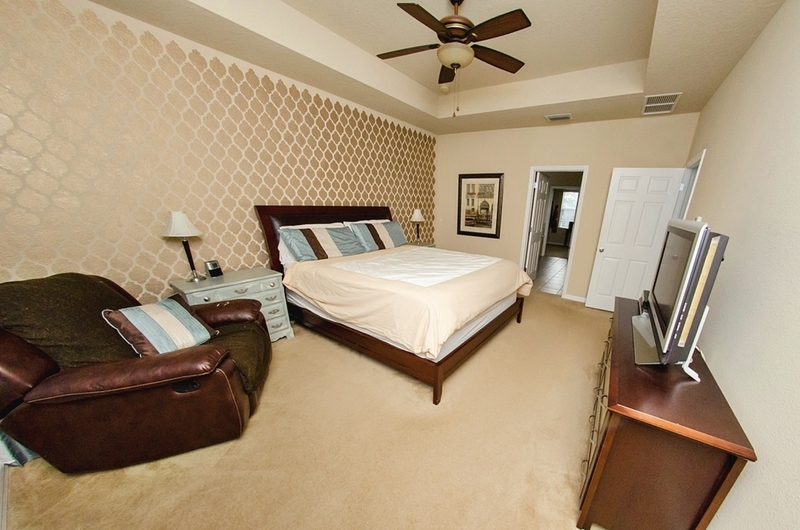 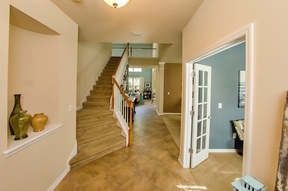 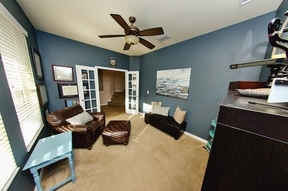 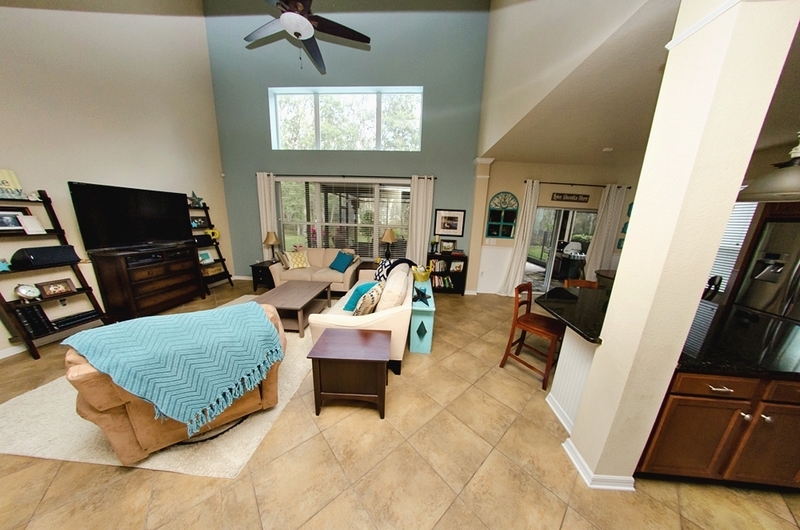 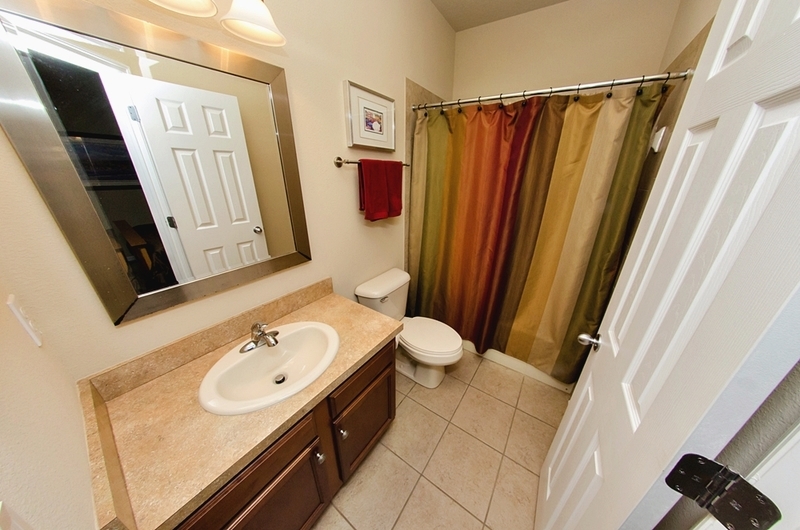 Upstairs you will also find another 3 bedrooms & a large bonus that is perfect for all your needs. 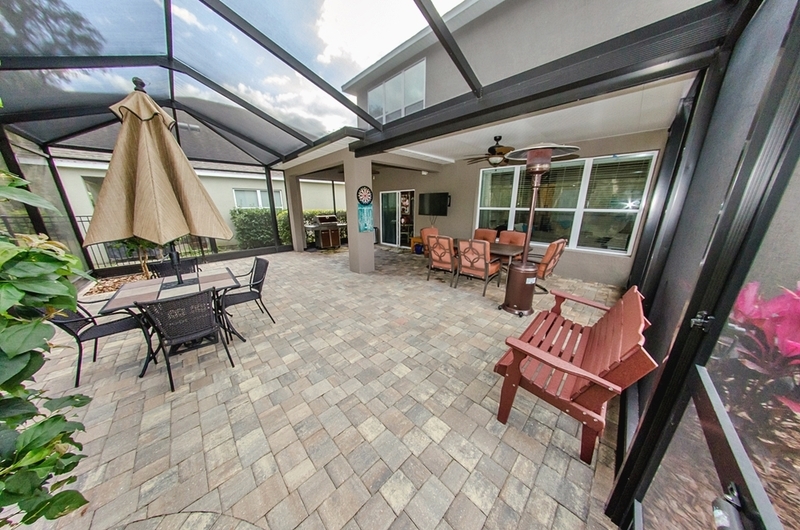 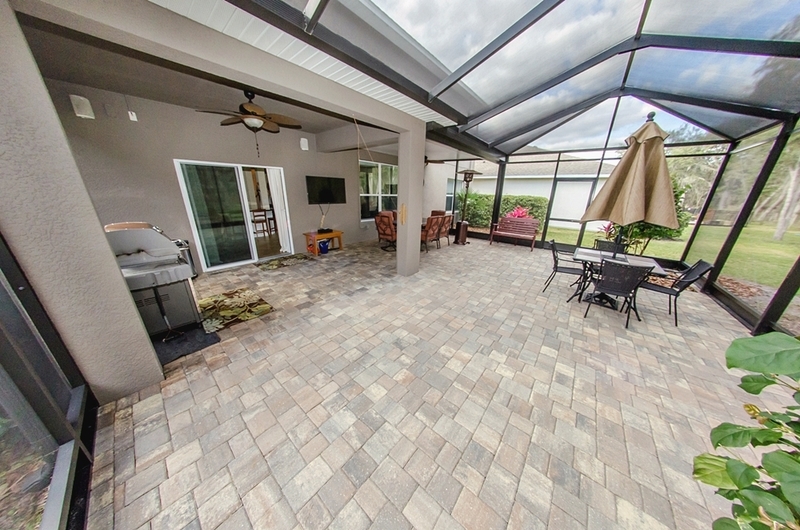 Don't be satisfied w/just the inside space, outside there is a huge lanai with pavers, fans & lighting with a conservation area behind so privacy is not a concern. 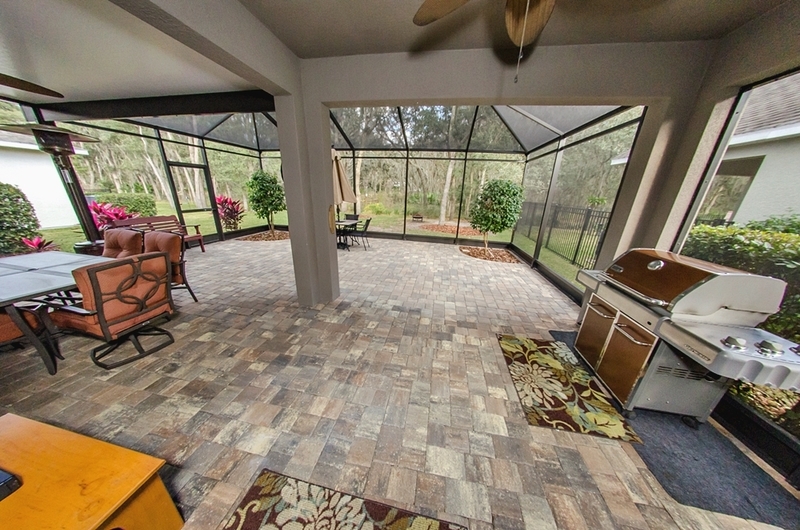 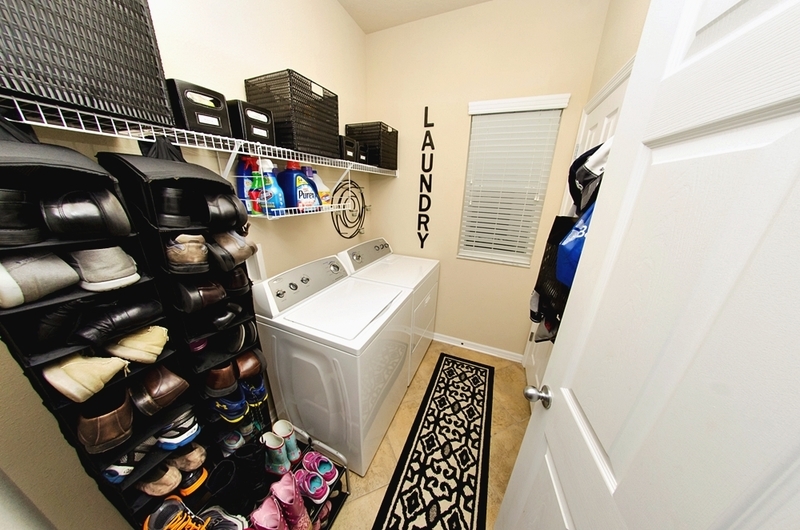 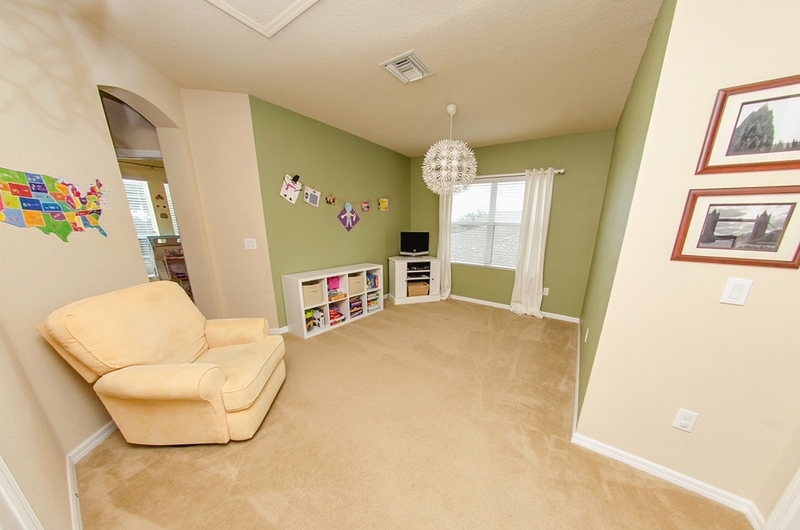 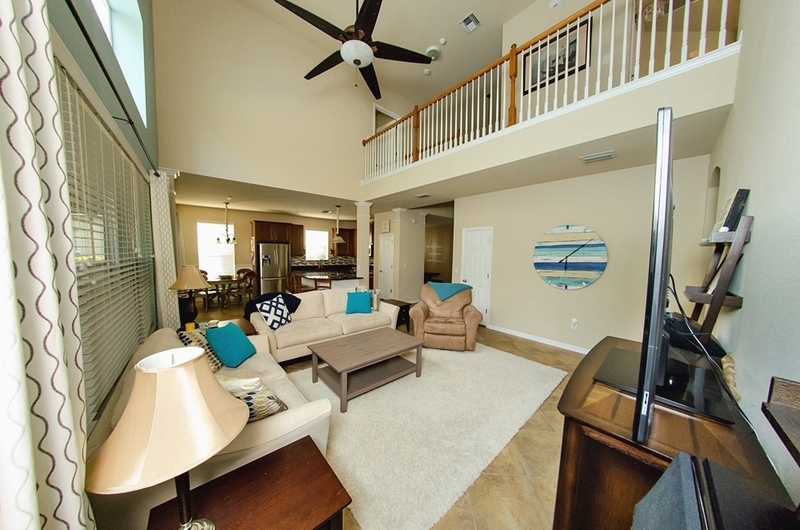 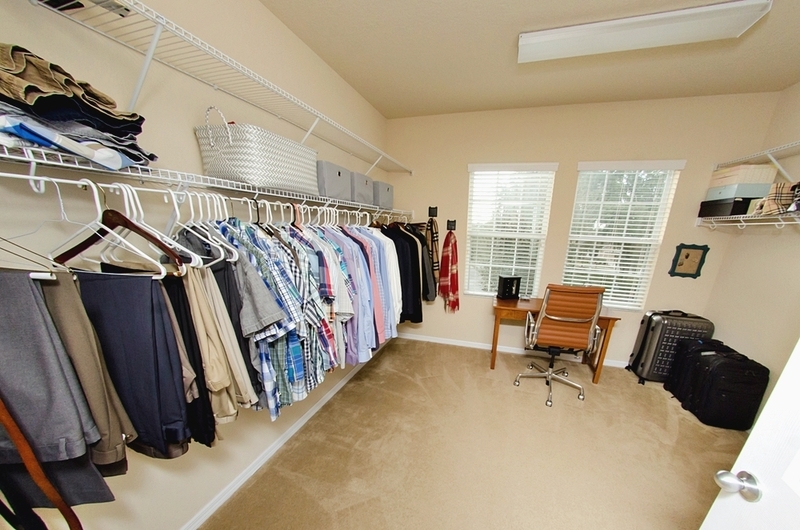 With both covered & uncovered areas in which you can relax, this space is perfect. 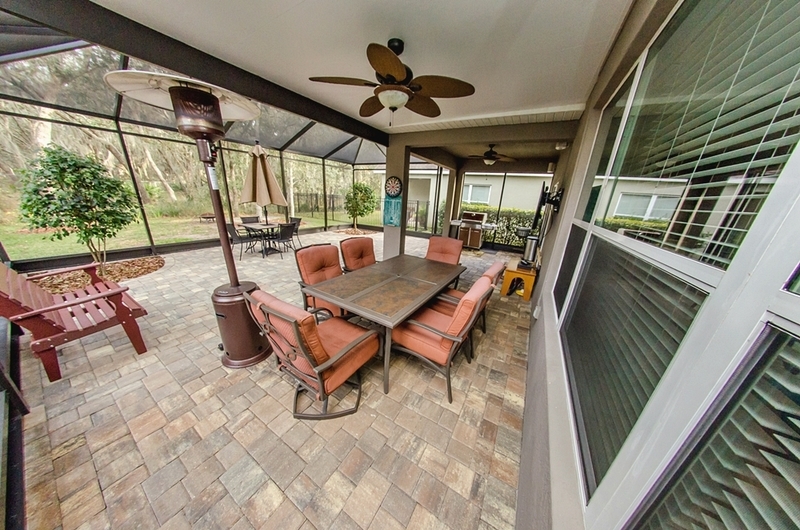 In 2 corners of the lanai, the homeowners have planted small trees so you have landscaping inside as well as outside, how cool is that? 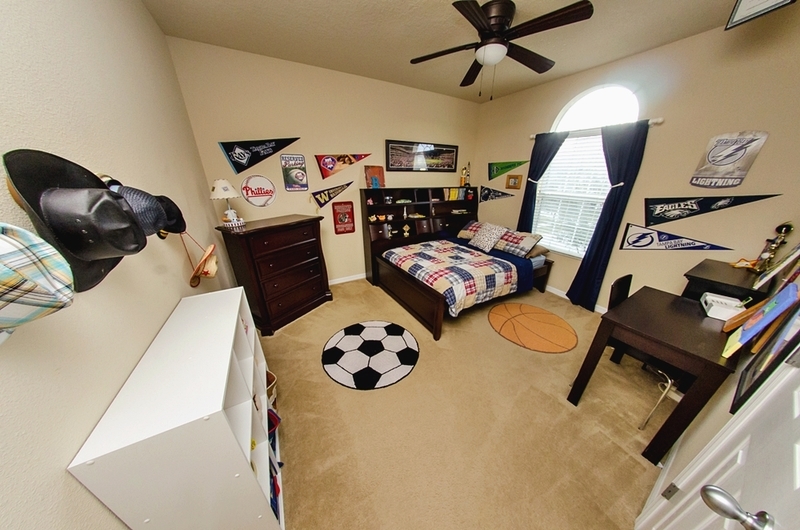 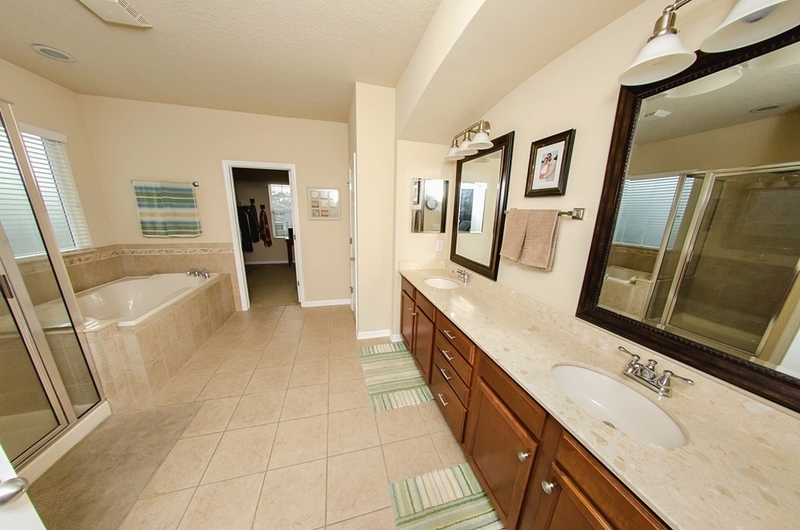 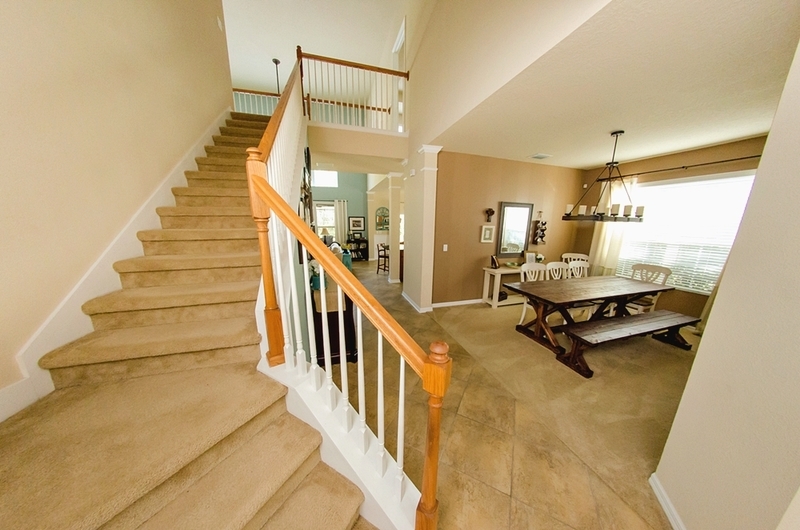 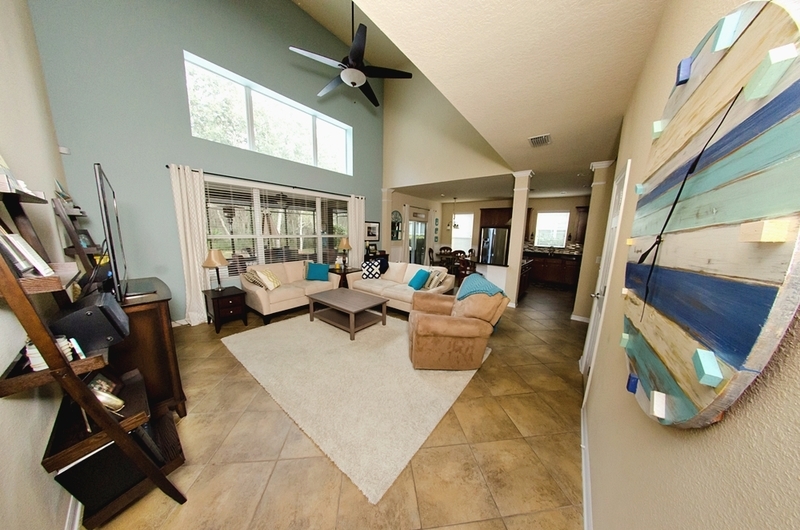 This home has a lower CDD than other parts of Starling & is in an 'A' rated school district! 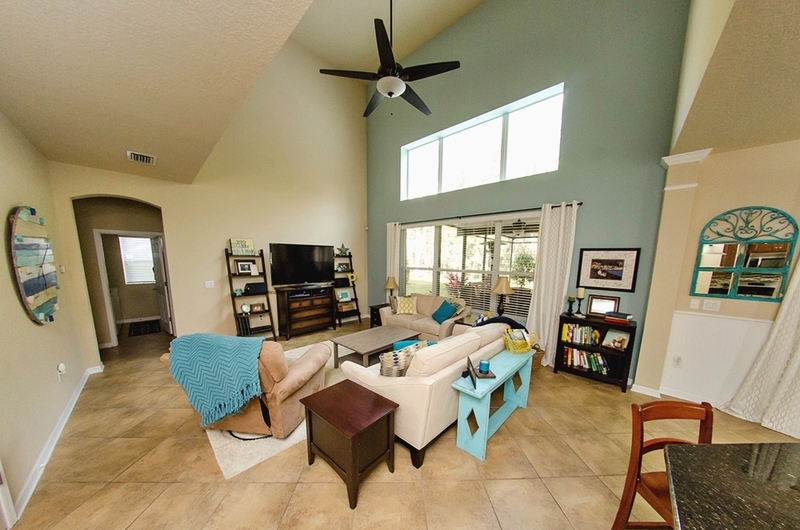 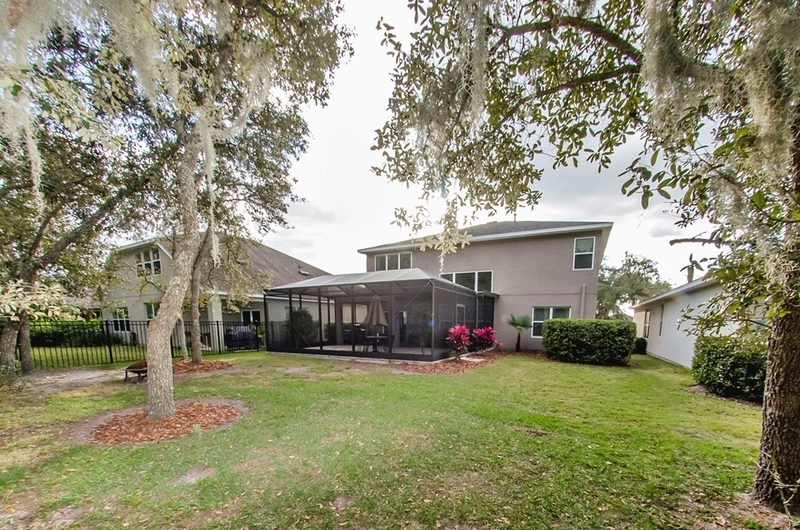 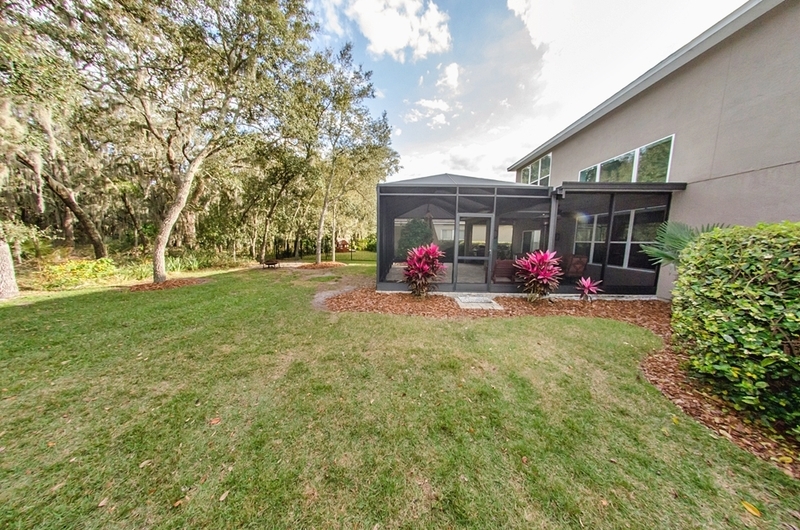 Fishhawk Ranch has a ton of amenities that include miles of walking paths, 6 pools, 2 dog parks, clay tennis courts, basketball courts, 3 work-out rooms and several playgrounds sprinkled through out the community.